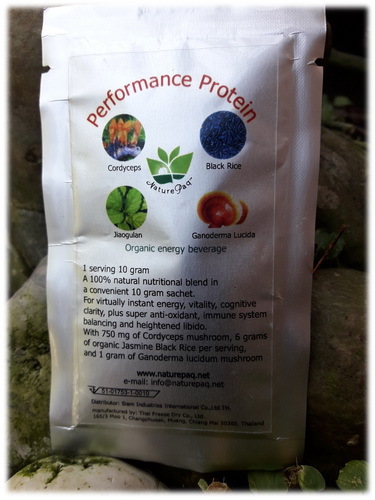 A 100% natural nutritional blend in a convenient 10 gram sachet. For virtually instant energy, vitality, cognitive clarity, plus super anti-oxidant, immune system balancing and heightened libido. With 750 mg of Cordyceps mushroom & 6 grams of organic Jasmine Black Rice per serving, and 1 gram of Ganoderma lucidum mushroom + more! 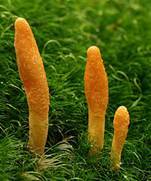 • Cordyceps militaris is perhaps most well known as a 'rejuvenator'. 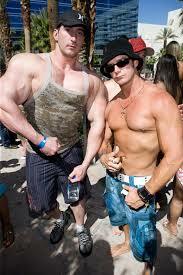 It increases your energy level, relieves fatigue, and speeds recovery. 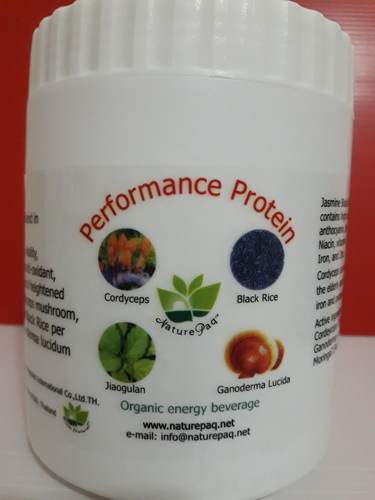 This makes Cordyceps an attractive supplement for athletes seeking to maximize performance and for the elderly but it equally applies to people of all ages and walks of life as we face today’s fast paced modern stressful lifestyle. Cordyceps militaris is a type of fungus consumed by people all over the world and renowned for their nutritional benefits and herbal formulas to promote health and longevity. Present findings suggest that Cordyceps militaris may be a potential candidate for the neuroprotection of hippocampus and the recovery of various vascular dementia or neuroinflammatory disorders. Cordyceps militaris has been used for multiple traditional medicinal nutrition treatments such as; hypoglycemic, hypolipidemic, anti-inflammatory, antitumor, anti-metastatic, immunomodulatory, antioxidant. • Jasmine Black Rice is gluten free and contains high concentrations of anthocyanin, fibre, vitamins B 6, B 12, Niacin, vitamin E, Calcium, Magnesium, Iron, and Zinc. 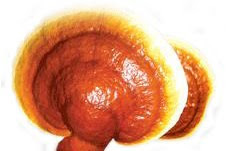 • Ganoderma lucidum (Lingzhi-Reishi mushroom) promotes Neurogenesis, a promising strategy for the treatment of cognition impairment associated with Alzheimer's (AD). Cancer Prevention, Immune System Support, Cardiovascular Health, Antioxidants. Liver Protection, Antibacterial, Antiviral, Lowers Cholesterol. Protein 26.4%, Fat 4.5%, Fiber 0.1%, Ash 19.0%, Carbohydrate 43.1%, Calcium 832 mg/100 g, Phosphorus 4,150 mg/100 g, Iron 82.6 mg/100 g, Magnesium 1,030 mg/100 g, Natrium 375 mg/100 g, Potassium 3,590 mg/100 g, Vitamin B1 3.49 mg/100 g,Vitamin B2 17.10 mg/100 g,Vitamins B6 0.71 mg/100 g, Choline 1,150 mg/100 g, Niacin 61.9 mg/100 g, Inositol 307 mg/100 Read more about Ganoderma lucida Lingzhi-Reishi mushroom. • Jiaogulan is known as an adaptogen, which is an herb reputed to help the body to maintain optimal homeostasis by balancing endocrine hormones, the immune system, the nervous system, and other biological functions. Jiaogulan contains a large quantity of these saponins, known also as gypenosides. The structure of the gypenosides is very similar to the panaxosides (also known as ginsenosides) found in ginseng. Read more about Jiaogulan here. There are four times as many saponins in Jiaogulan as there is in ginseng. Some of those saponins are identical to the panaxosides in ginseng and some of them turn into panaxosides when taken into the body. 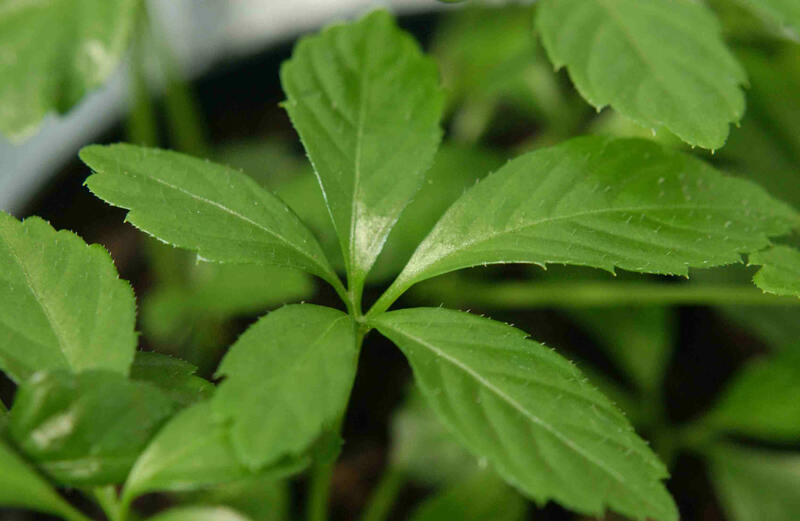 This results in a greater number of saponins than ginseng, which may translate into a more powerful regulatory effect on a number of bodily systems; like blood pressure, the reproductive system, the digestive system, the immune system, mental functions and more. 1, 2. 1. Song, W.M., et al. “Comparison of the adaptogenic effects of jiaogulan and ginseng.” Zhong Cao Yao. Chinese. 1992; 23(3):136. 2. Wei, Y., et al. “The effect of gypenosides to raise White Blood Count.” Zhong Cao Yao. Chinese. 1993; 24, 7, 382.